This week, immigrants and the mayor of Boston react to President Trump’s executive actions on immigration. Plus, people in mental health crises are getting stuck in emergency rooms, sometimes for days. 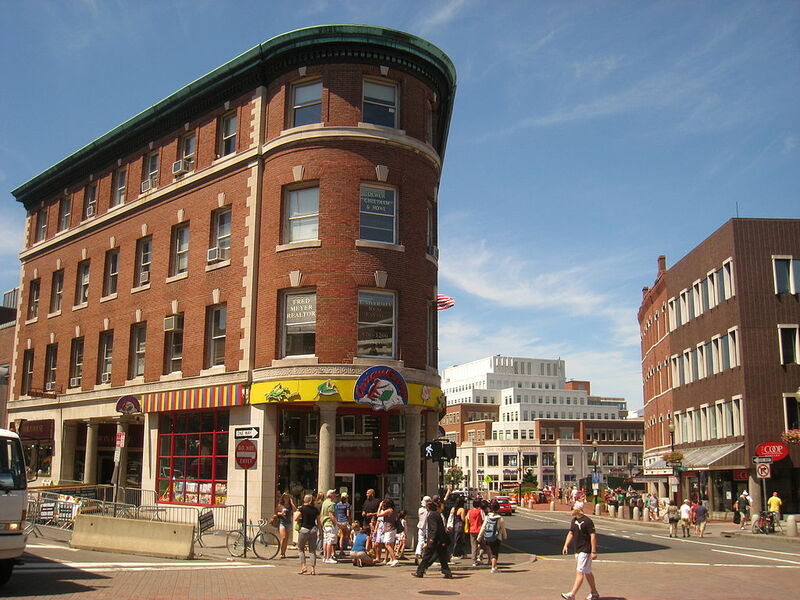 We consider two very different Boston-area squares that are experiencing gentrification. And finally, the New England accent that time forgot. In one executive order, Trump followed through with his pledge to strip federal funding from communities that are so-called “sanctuaries” for immigrants in the country illegally. That would include Boston, where local police do not detain or question anyone based solely on their immigration status. Layan and Mohammed arrived in Rutland with their parents last week. The new immigrants are now staying with a host family. Photo by Nina Keck for VPR. As WBUR’s Shannon Dooling reports, Boston mayor Marty Walsh said that city will continue to be a safe place for immigrants, regardless of their status. In an earlier episode, we heard about how residents of Rutland, Vermont were preparing to greet 100 Syrian and Iraqi refugees. Now it the arrival of these refugees is on an indefinite hold. An executive order signed by the President Friday halts refugee admission from Syria until further notice, and prohibits all refugee resettlement for 120 days. 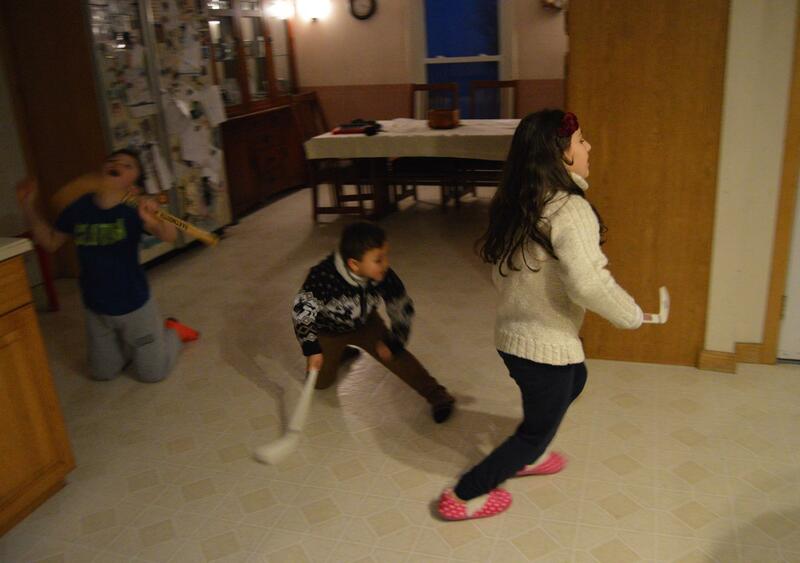 However, Rutland’s first two refugee families arrived in town last week. Reporter Nina Keck paid one family a visit. If you break your arm and go to the emergency room at your local hospital, chances are you can get medical care right away. But if you have a severe mental health crisis, it could be days, or even weeks, before you get a hospital bed in several New England states. 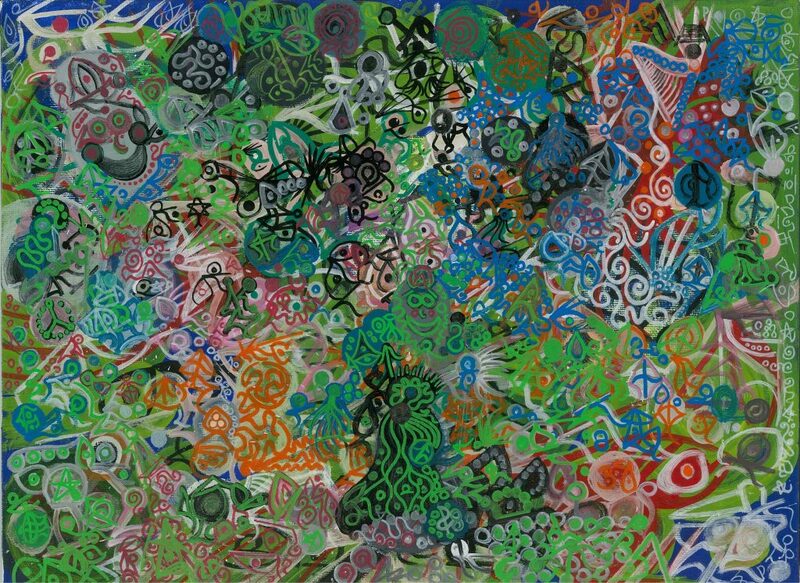 A painting made by 22 year-old Andrew Dixon while he spent 13 days in an emergency room waiting to be admitted to New Hampshire Hospital. Connecticut has been working to clear a backlog of patients waiting in ERs for a placement in treatment. It’s a problem in Vermont, too, where inadequate mental health staffing means long waits in a place that health care professionals say is the worst setting for these patients. Reporter Jack Rodolico has been looking into this problem in New Hampshire — and what the new Republican-controlled statehouse might do to solve it. In Cambridge, Massachusetts an ongoing battle over the future of Harvard Square is heating up again. At the center of the latest controversy is the historic Abbott Building at Five JFK Street. It houses the world’s only Curious George store and is also the former home of NPR’s Car Talk. The developer that bought the Abbott and its two adjoining buildings last year — for $85 million — plans to turn them into a mall. Long-term residents are worried that Harvard Square has become so commercial that it’s losing what makes it special. 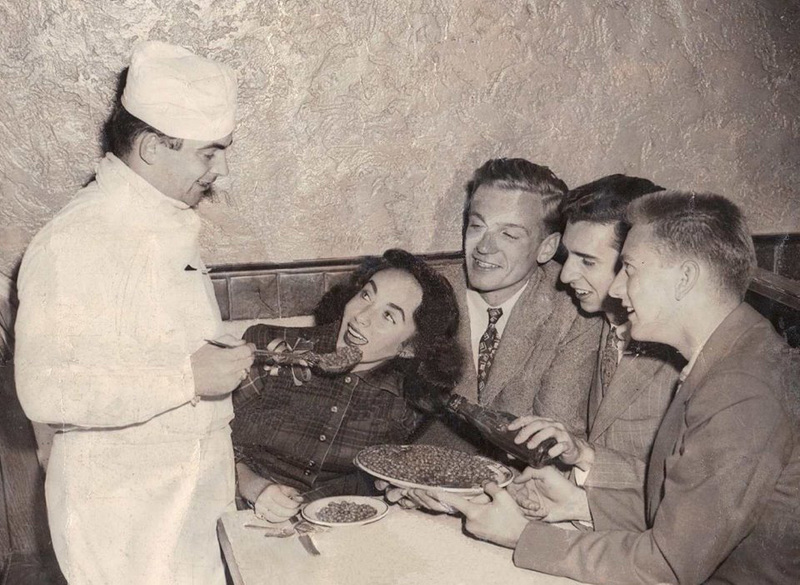 Jim Cronin, father of our guest Louie Cronin, serving Boston baked beans to Elizabeth Taylor at Cronin’s Restaurant in Harvard Square. Photo courtesy of Louie Cronin. About five miles south, a historically Latino and African American neighborhood, Egleston Square, is experiencing rapid gentrification. Below, watch a summer concert in Egleston Square. Egleston Square residents and the city government are mulling over, and sometimes butting heads over, how much affordable housing to require and what the business mix will look like. What can and should residents do to mitigate the effects of gentrification? To answer that complicated question, Louie Cronin joins us, author of a new novel, Everyone Loves You Back, which takes place in Cambridge in the 1990s. Cronin grew up in Cambridge, where her father owned a restaurant, and worked in the Abbott building as a producer for Car Talk. Also joining us is Luis Cotto, executive director of the not-for-profit Egleston Square Main Street. Our columnist Susan Campbell recently wrote about a young Connecticut couple who is looking for a diverse neighborhood to make their home. Got an idea? Email Susan at slcampbell417@gmail.com or tweet her @campbellsl. Brave Little State is a podcast from Vermont Public Radio. 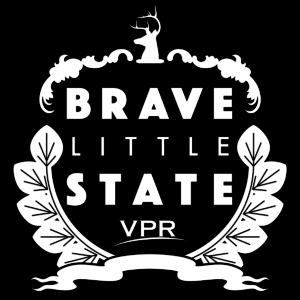 We’re big fans of Brave Little State, the podcast from Vermont Public Radio. Producers Alex Keefe and Angela Evancie investigate questions that the people of that state want the answers to. Can’t get enough? Head over to vpr.net for the full story, and audio clips galore. And don’t forget to submit your question for Brave Little State to investigate next. We appreciate your feedback! Send praise, critique, suggestions, questions, story leads, and pictures of your favorite square to next@wnpr.org.